The International Baccalaureate Diploma Programme is part of the International Baccalaureate programme of education, is studied by students between the ages of 16–19 and is recognised by universities around the world. What are the aims of the International Baccalaureate? What is the International Baccalaureate Diploma Curriculum? Theory of knowledge – the bases of knowledge, how students analyse evidence and express themselves in rational argument; students are encouraged to draw on experiences gained outside the classroom. Creativity, action and service – this part of the programme encourages students to get involved in theatre or music activities, sports and/or community service. Extended essay – investigation of a particular topic of interest and a 4,000 word essay about it. First language – normally the student’s mother tongue. Second language – this could be a language already studied, or a new one. Experimental sciences – biology, chemistry, physics, design technology. The arts – visual, music and theatre. Individuals and society – history, psychology, geography. Normally, students will study three of the six optional subjects at a 'higher' level (240 teaching hours per subject), and the other three at a 'standard' level (150 teaching hours). However, students can also opt to take four subjects at the higher level and two at the standard level. The International Baccalaureate Diploma Programme offers a broad subject range and is well-known for encouraging students to develop independent study and critical thought, but can be considered quite challenging for students who are not ‘all-rounders’ and some consider it too broad for those students who wish to specialise.However, the IBDP is consistently highly regarded by university admissions officers and is one of the few international curriculum choices that is truly globally transferable. Most of the assessment is through examination, marked externally. However, in nearly all subjects, some of the assessment is carried out by teachers who mark individual pieces of coursework.The Diploma normally takes two years to complete, with exams taking place in May and November. It leads to a single qualification, rather than separate qualifications for individual subjects. However, if students do not achieve the full diploma, they will be awarded a certificate for each subject taken. The final IB diploma is awarded to IB students who receive a minimum score of 24 points, and who successfully complete the core IB components, including the extended essay and theory of knowledge. International Baccalaureate Diploma scores are calculated on the awarded grades of 1 to 7 for each of the six subject areas to combine for a total of 42 points plus an extra 3 points for the core IB components.The maximum available score a Diploma Programme student can achieve is 45 points. Unlike the UK’s school examination system, the GCSE and A Level – which has seen grade inflation and received criticism of lowering standards – since its inception, the IB has maintained consistently strong standards across the globe for more than 40 years. 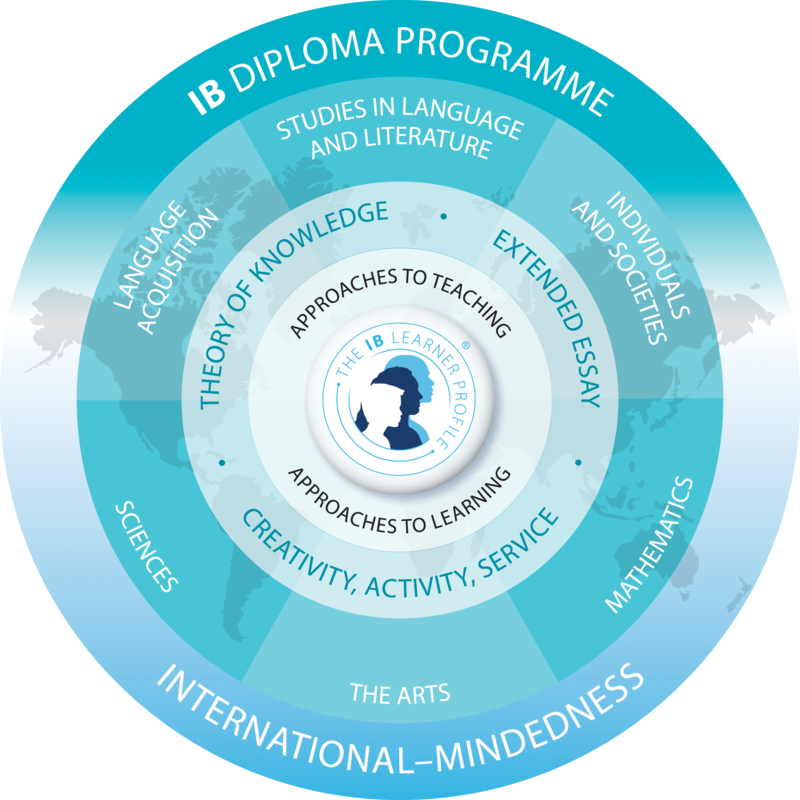 According to the IBO, IB Diploma pass rates have remained consistent at around 80 per cent, with the average score on the IB diploma consistently sitting at around 30 points.IB Diploma students receive their results in July and January following the May and November examination sessions.This article was originally published in August 2016.